About Us | Adorah spol. s r.o. The ADORAH, spol. s r.o. Polná was established in the Czech Republic in 1992. The commercial office and factory building is based in Polná near to the regional captial town called Jihlava in the center of the region Vysocina. After finishing all the technical adjustments, construciton works and administrative works the production was started in January 1993. 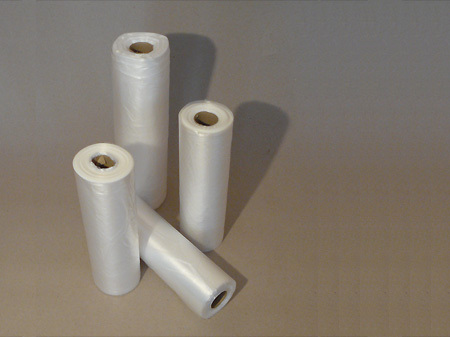 Our company operates on the market since 1993 and for all the time we manufacture packaging materials from polyethylene – LDPE. 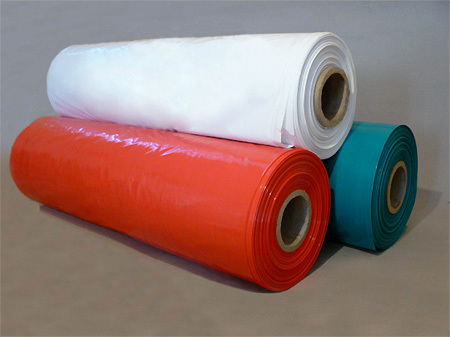 During our existence - more than 15 years- we have acquired the strong position on the market with the LDPE products. 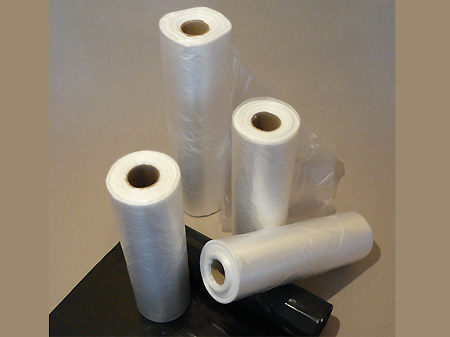 We specialize in the production of all kinds of LDPE products and related items (e.g. HDPE or MDPE). We supply our products to various industrial segments characterized with specific requirements and conditions for packaging materials. We guarantee compliance with these requirements and conditions by a certificate according to ČSN EN ISO 9000:2001 and health certificate. The basic company philosophy is the maximal customer orientation, satisfaction according to the best quality of our products. The company target is to provide good quality and complex servises not only for manufacturing firm, but also for the end user. The philosophy, long-term stability and positive economic development and ideal ration of quality to price helped our company to enter and to become established company on the czech plastic market. If you need more informations about our products, don't hesitate and contact us.